Let your homemade BBQ sauce simmer on the side burner to compliment the golden brown rotisserie chicken under the lid. 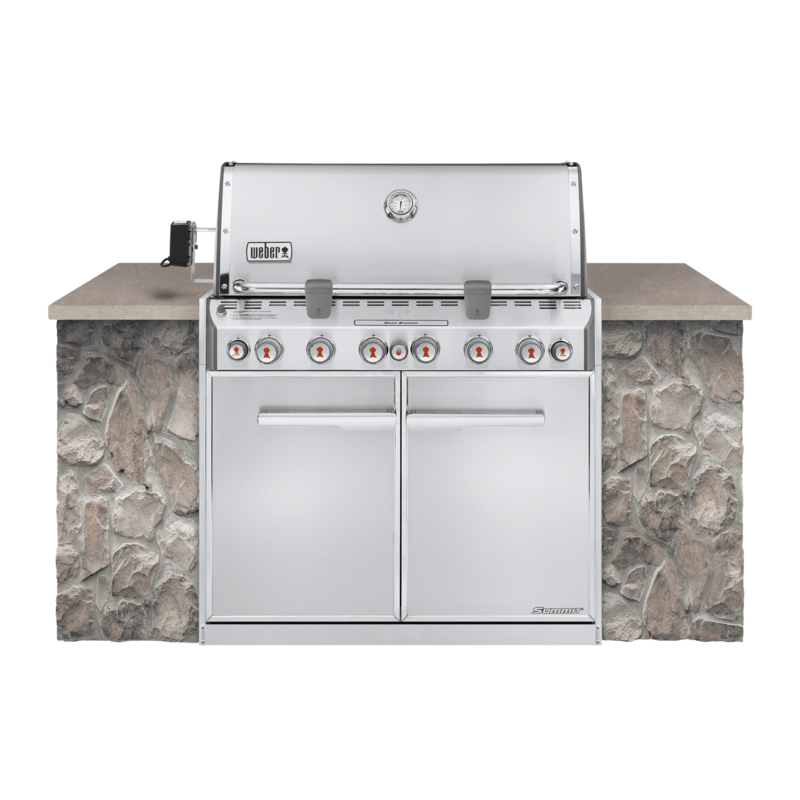 The four burners, large cooking area, and abundance of features in the Summit® S-470 gas grill is what every grill master strives for. 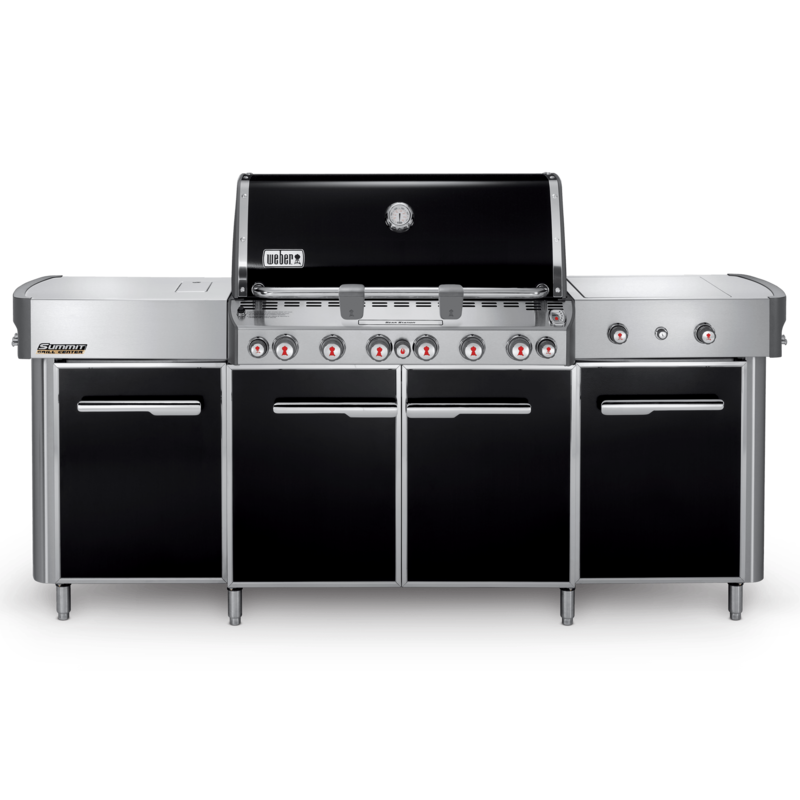 The large cooking area and four burners are just the beginning. 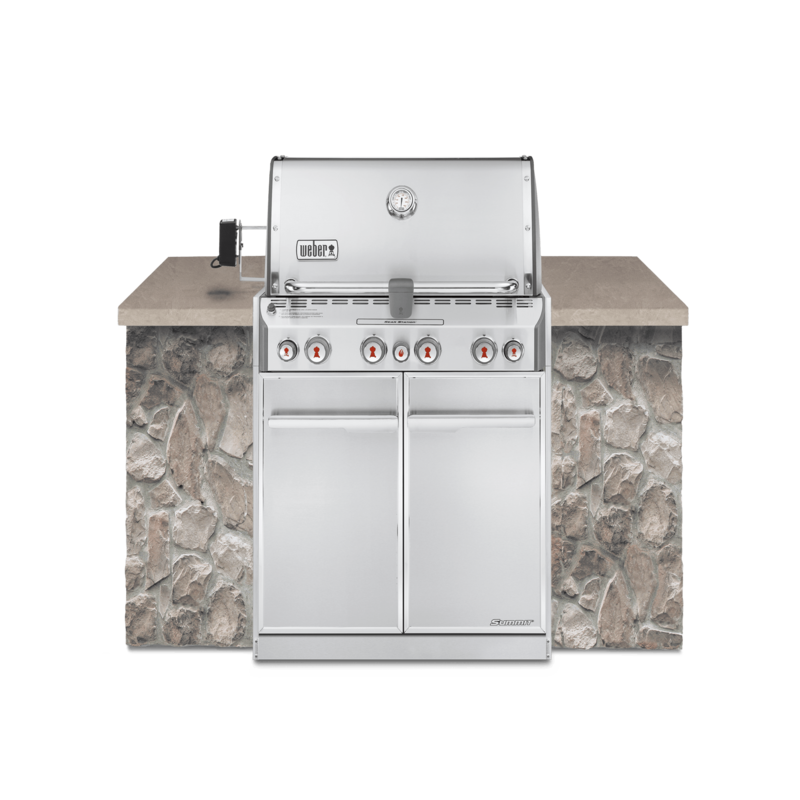 With the abundance of features and extras, the grilling opportunities are virtually endless. 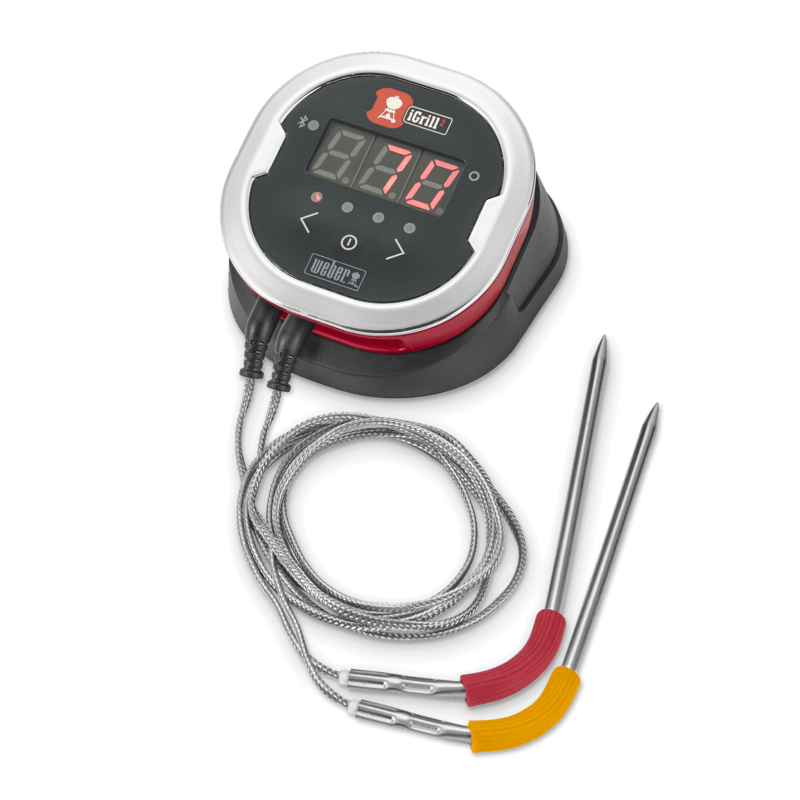 From rotisserie chicken to adding a touch of smoke to your fish, experiment all you want with your Summit. 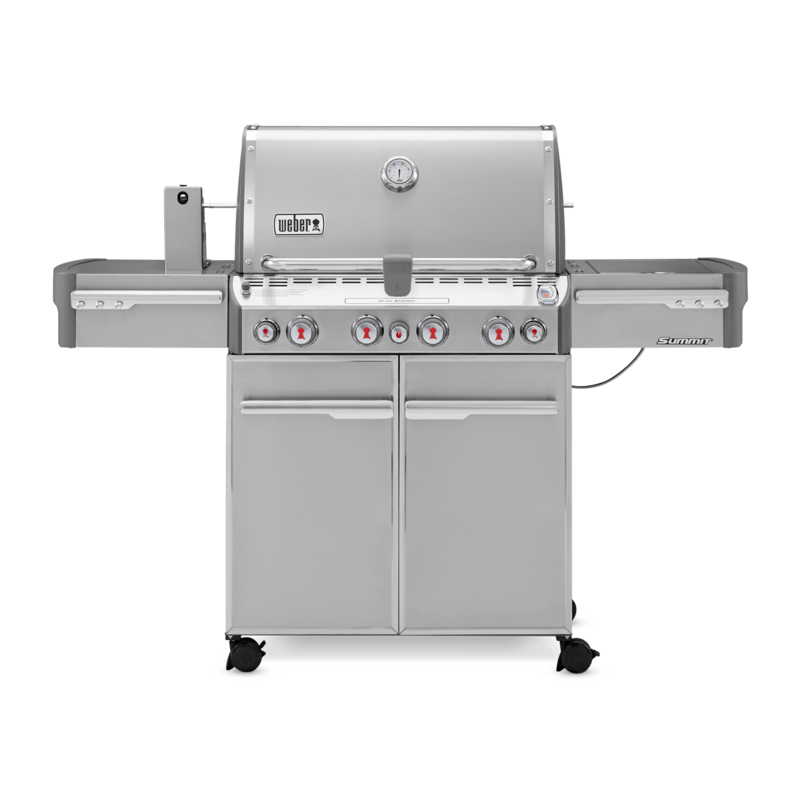 At this moment, it's just you and your grill. Spicing up the party and paving the way to a grand finale. 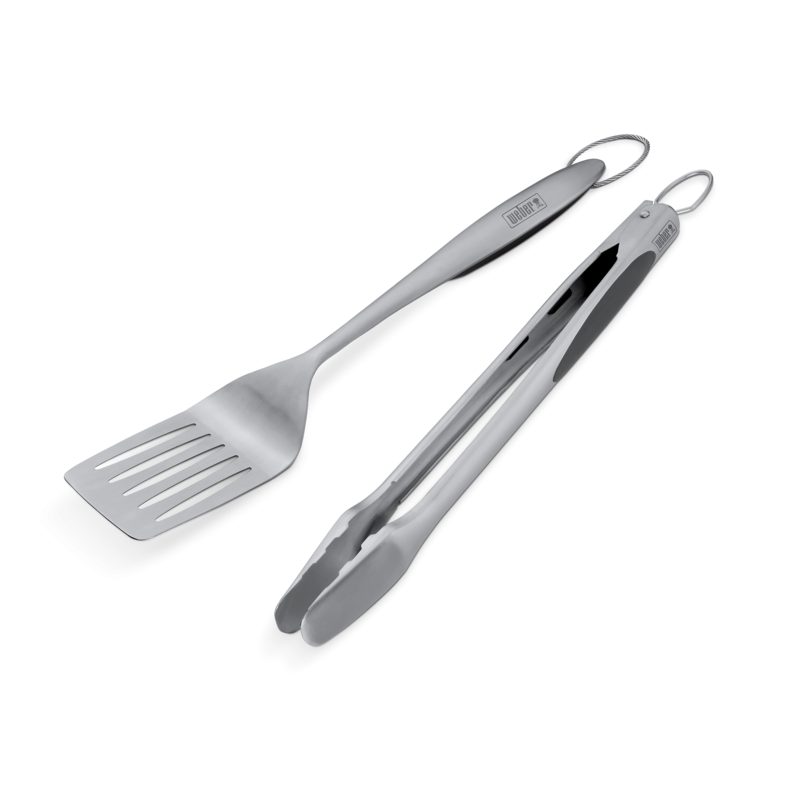 So raise the tongs and embrace your inner grill master. 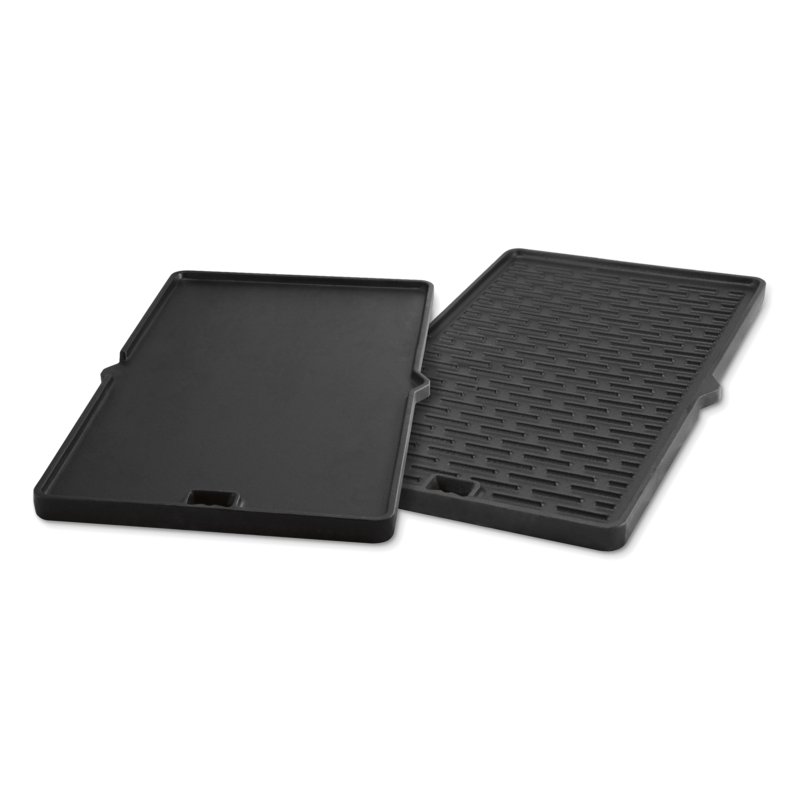 Embrace the pouring rain, freezing snow, and scorching sun, knowing that whatever the weather, your grill is covered. 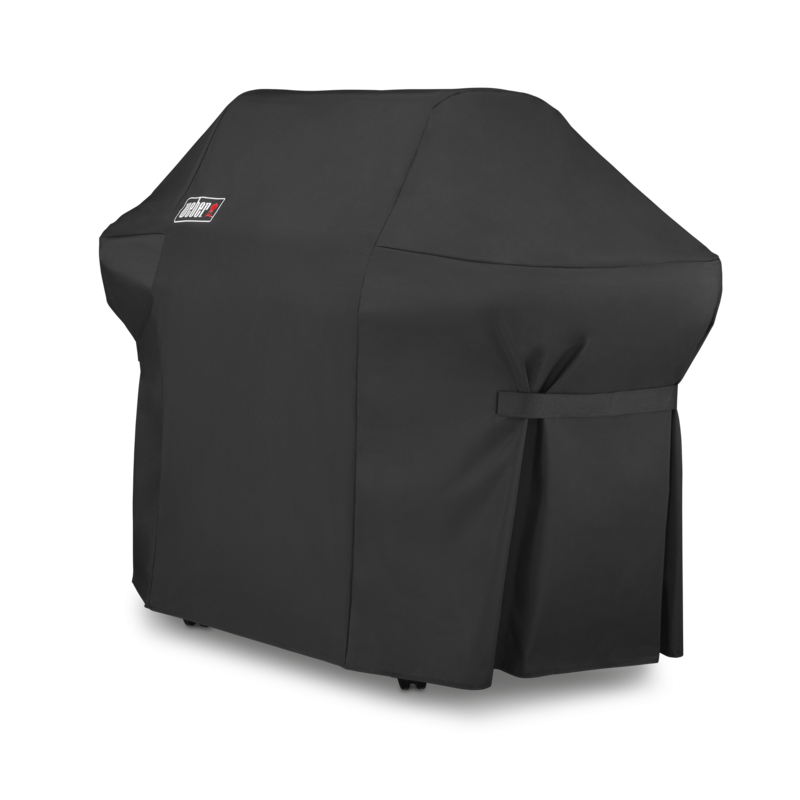 A lightweight yet durable grill cover keeps your grill as shiny and new as the day you bought it. 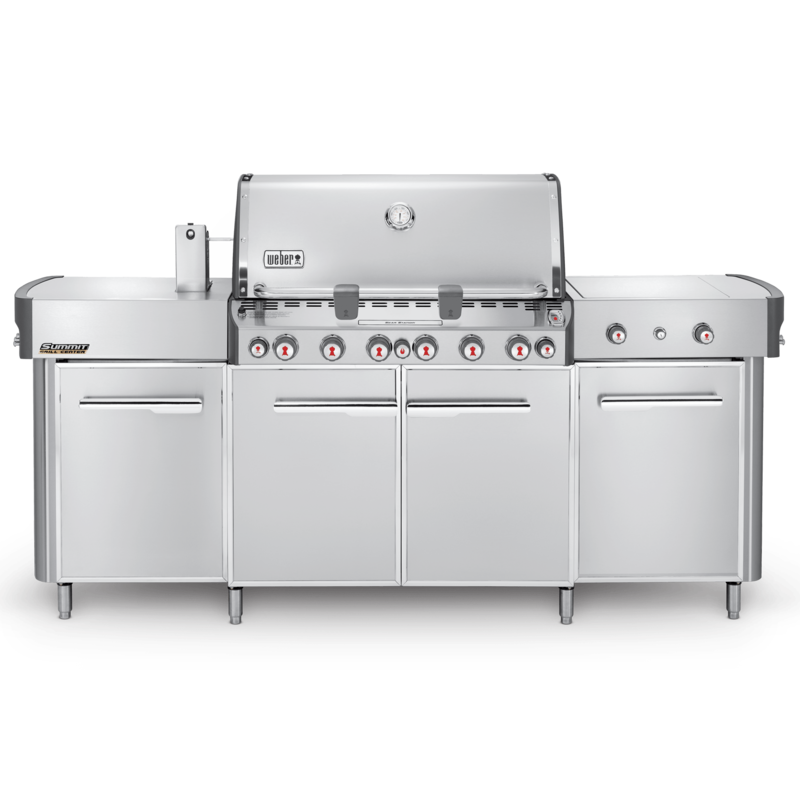 Summit® S-470 Gas Grill (Natural Gas) is rated 3.7 out of 5 by 3. Rated 1 out of 5 by EdVa from Severe rust issues on a five year old grill Woke up this morning to find the door of the grill on the floor of the porch. Front of the wall and hinge completely rusted through despite grill standing on the porch and routine use of the grill cover. 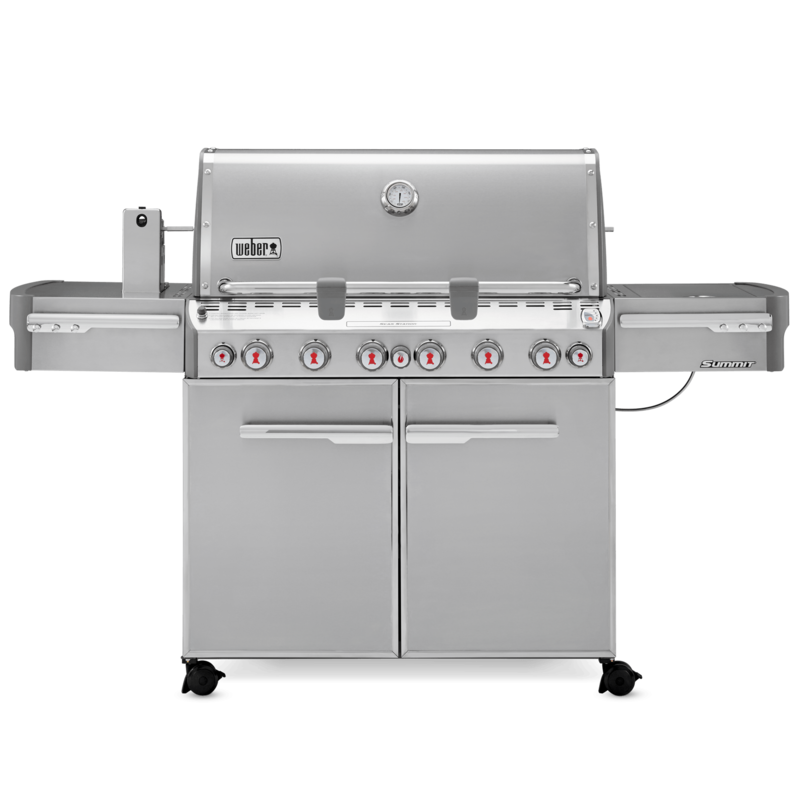 Cheap parts not made from rust proof material that are close to the elements on a $2000 grill. No help from the service department. "We can offer you discounted parts", no labor coverage. Buyers beware: cheaply made poorly engineered $2000 grill with no customer support and company unwilling to stand behind their product. 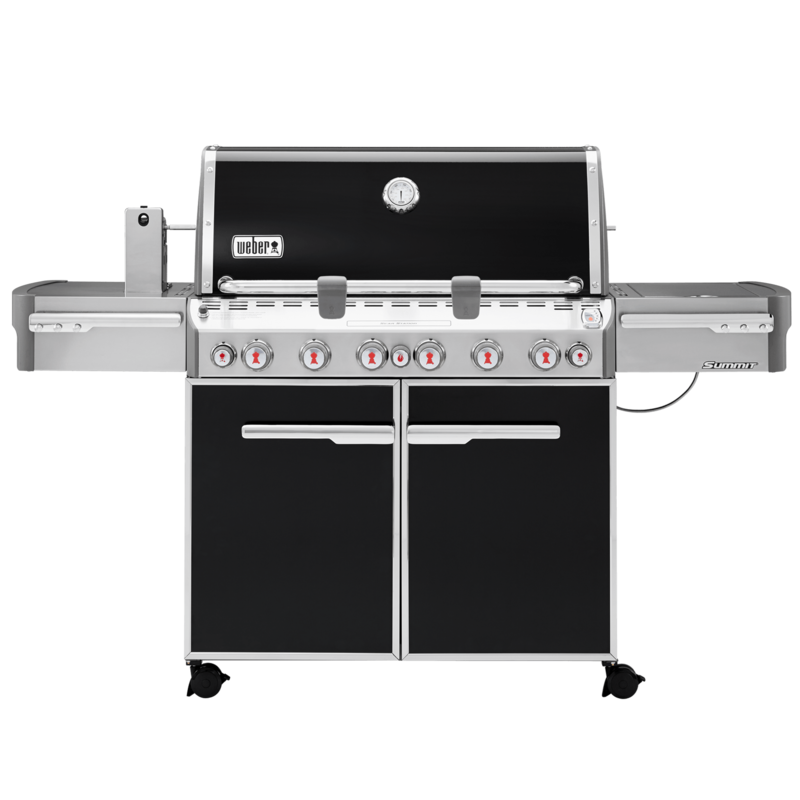 Rated 5 out of 5 by John the Griller from I love this grill. 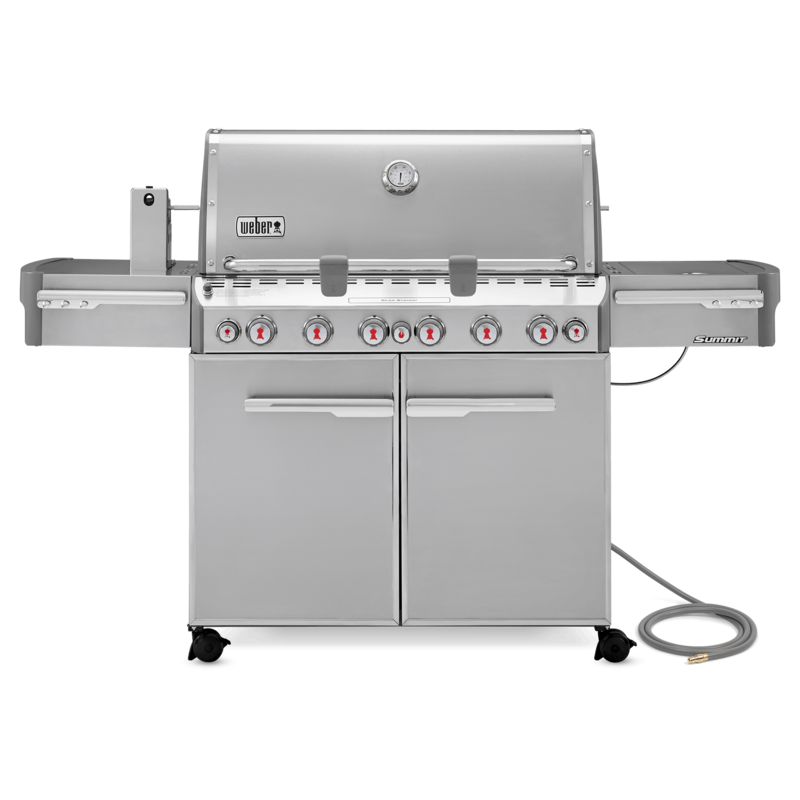 This grill has great performance for roasts and steaks. I also use the rotisserie frequently. In Northern California, we have a wet and relatively cold winter. I have had to leave it out in the elements without the cover because rats were finding the covered grill a comfortable place to build a nest. I have had no issues with corrosion. I did have a friend crank on the burner control knob without pressing it in resulting in the plastic breaking. 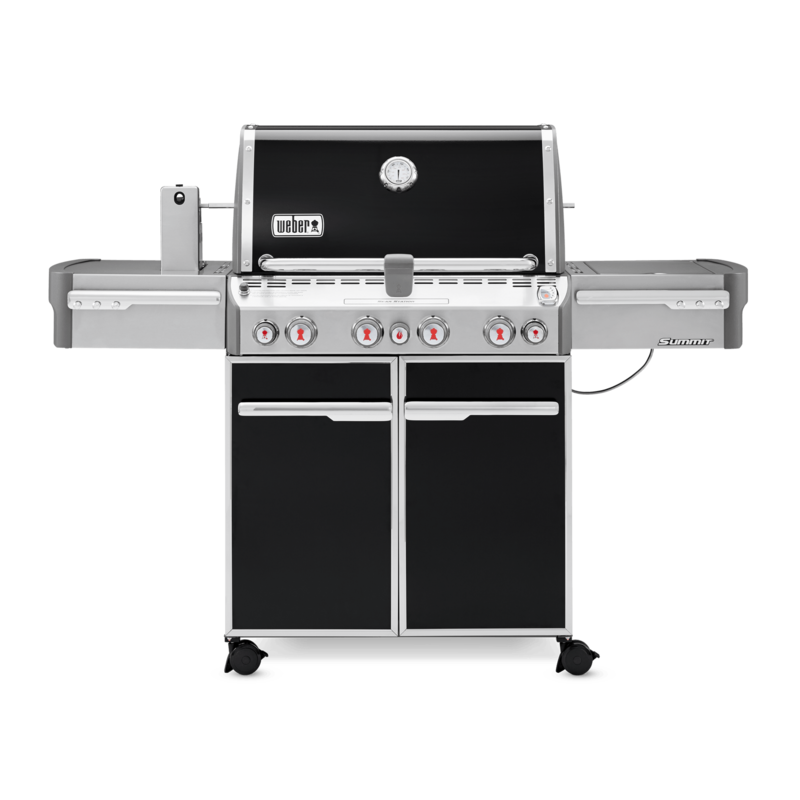 I think that might be the only piece of plastic on the entire fabulous grill. 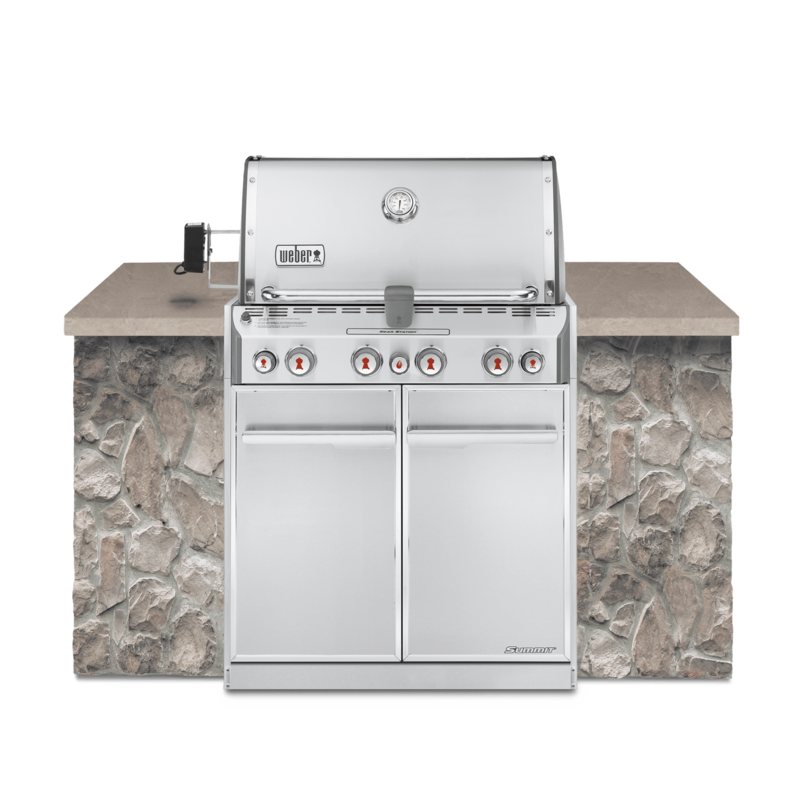 I am now on this website looking for a replacement burner control knob. 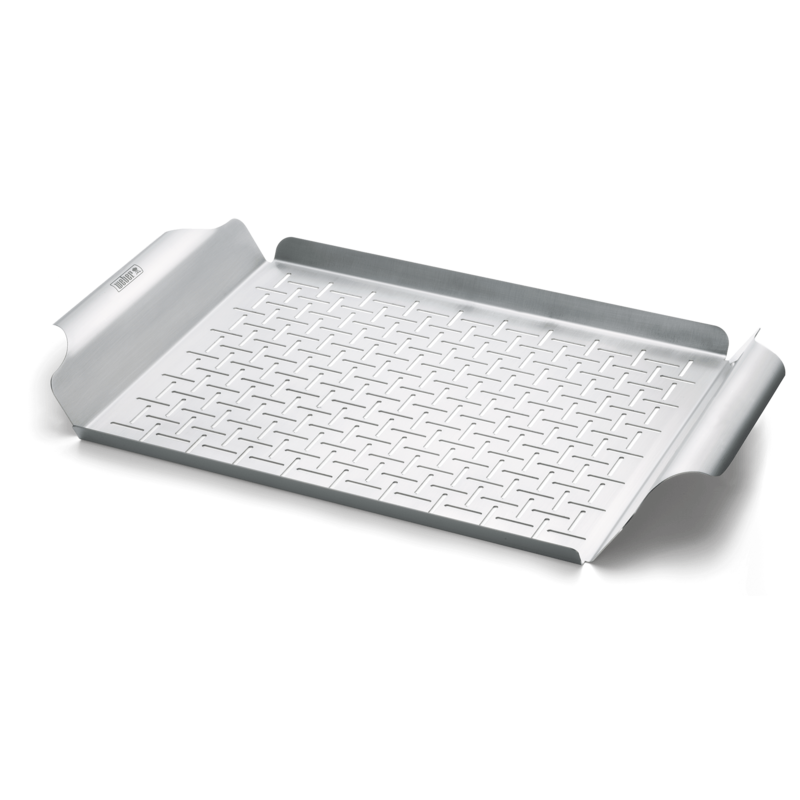 Rated 5 out of 5 by VirtualAndrew from I love this grill! I've had my Summit 4-series for 13 years. It is a member of my family. I grill on it year round in Colorado. 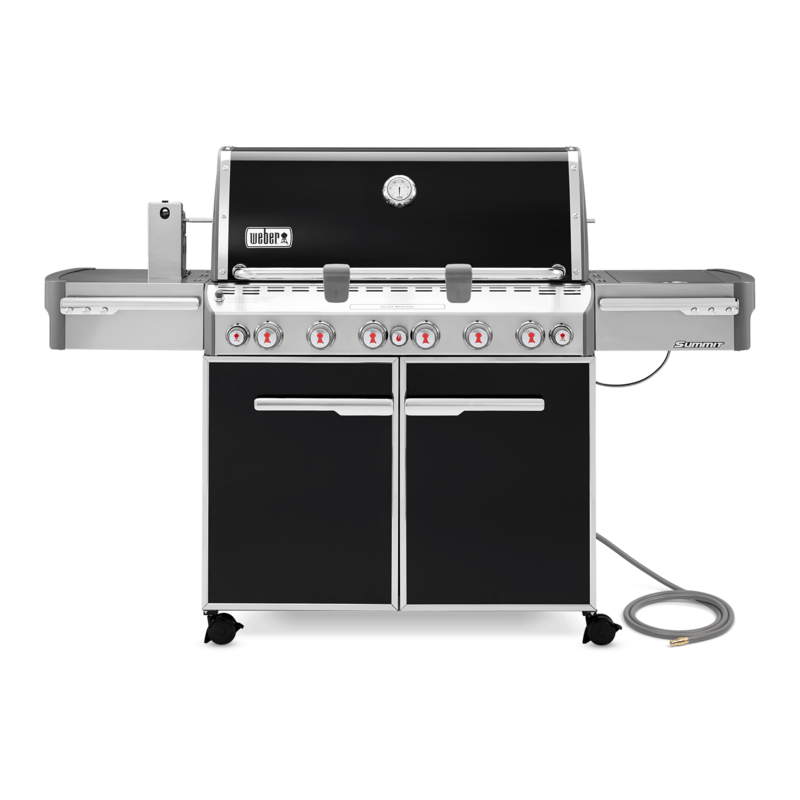 One of my favorite things about this grill vs others is that it has really even heating across the grates. I also really like the infrared burner which I use for melting, toasting, crisping, rotisserie. Lastly, I like that it's made in the USA.